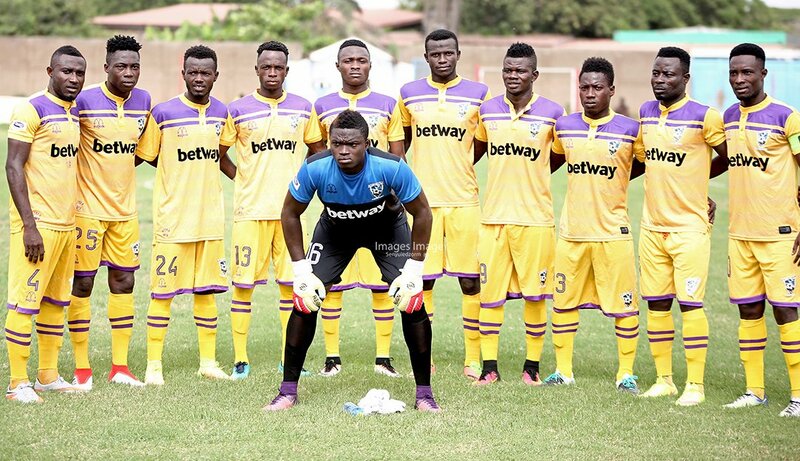 Medeama will participate in a proposed GHALCA stop-gap tournament, the club can confirm. 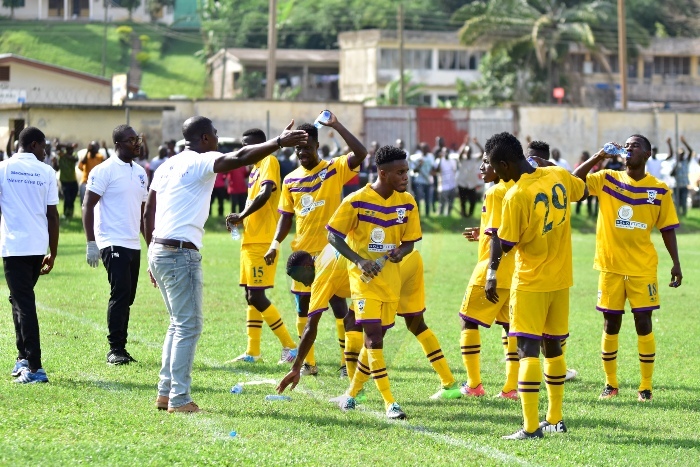 The two-time FA Cup winners will use the tournament to maintain high levels of the team in the wake of suspension of competitive football in Ghana. The move has become necessay due to the suspension of football in the country. The proposed tournament will feature by teams both Premier League and Division One League Clubs.